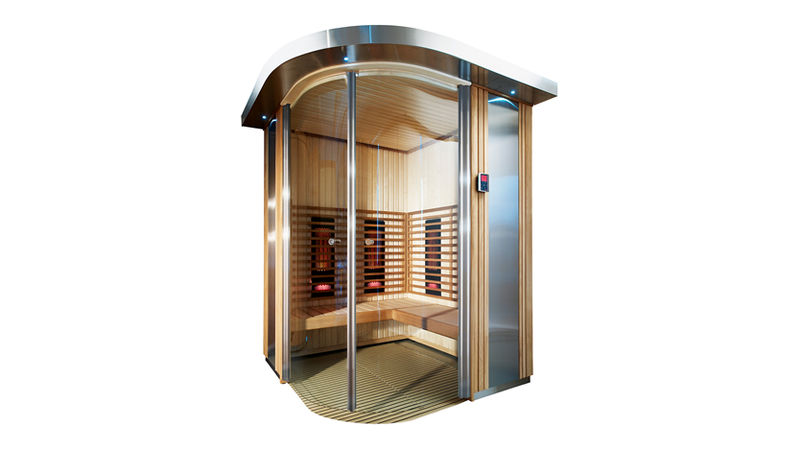 Regular users of Traditional Finnish Saunas will know that it can take a lot of energy and time to get your sauna up to temperature. Enter the all new Harvia Forte, a heat storing insulated sauna heater which can heat a sauna room up to full temperature in just a few minutes flat! 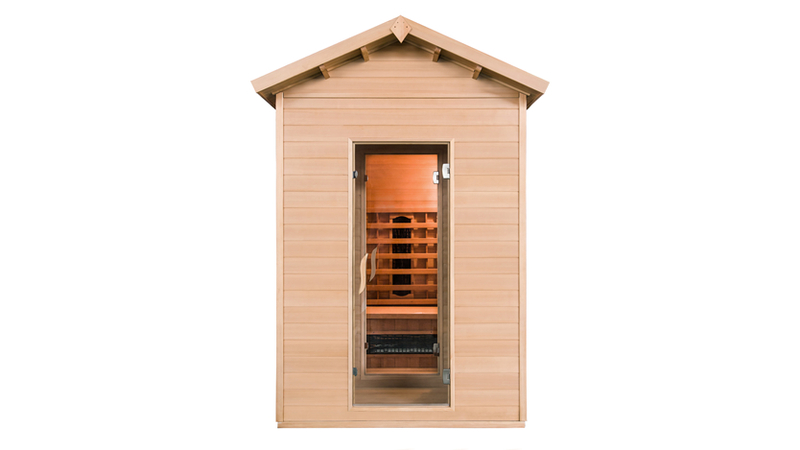 Forte sauna heaters don't work like any other sauna heater, they run at a comparatively low power output and store the heat ready for you to lift the lid and release the warmth stored inside. If you use your sauna regularly, it is more energy efficient to leave this heater running than it is to heat it up a regular heater from scratch, just like a hot tub which runs quietly in the background waiting for somebody to take a dip! 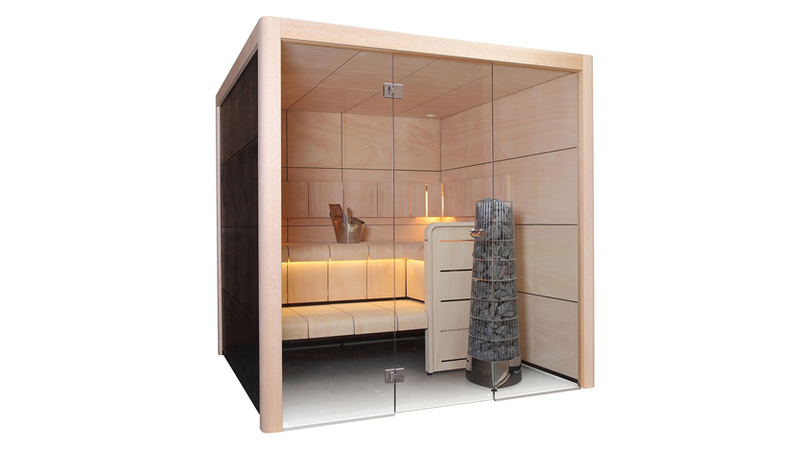 This revolutionary sauna heater is perfect for a family sauna which needs to be ready to go at a moments notice or for a light commercial sauna such as a holiday let, gym or hotel where users expect the sauna to be ready to use, but bathers only visit it intermittently. 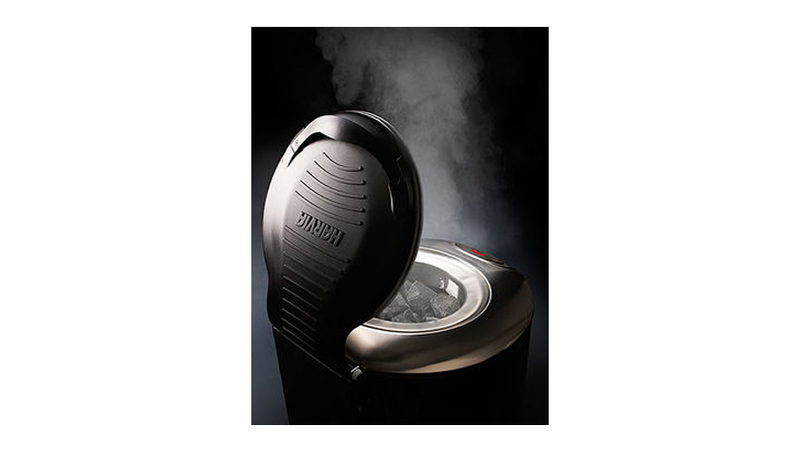 Now you can have a hot sauna ready in just a few moments without keeping the heater on indefinitely!